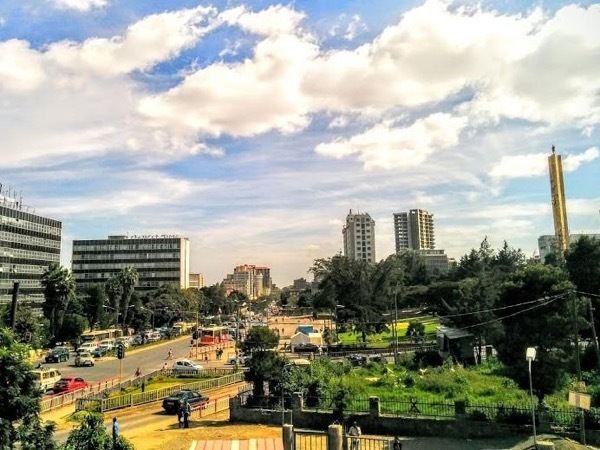 Although I have worked and travelled extensively, this was my first trip to Addis Ababa and I wanted to be sure to see the city. I can't say enough about Nure and our driver Birhan. I saw so much, learned so much and felt like I spent the day with friends. When I return, I will look for my friends again! Thank you Nure for such a warm welcome, a great tour, lovely conversation and your kindness. 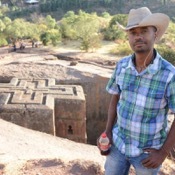 TOUR GUIDE RESPONSE: Dear Maureen Thank you very much for choosing Me for your important Addis Ababa city tour . We really enjoyed a company of the nicest guest we ever meet. your sense of hummer , kindness and nice personality is what is always make every one to be your friend . language was not even the barrier to have a hummer with locals you meet . Thank you so much for your kindness and lovely conversation . i look forward meeting you again.